Regional Training Day Success for DNW! Cadets and Staff from across Durham/Northumberland Wing travelled to RAF Linton-on-Ouse to take part in the Regional Training Day, competing against the 4 other Wings in North Region Air Cadets in disciplines as varied as First Aid, Band, Aeromodelling, Drill, Media and Aircraft Recce. Huge congratulations go to our fantastic Wing band Durham/Northumberland Wing – Music, who not only won the Marching Band category, but also came 1st in the Ensemble category! Sqn Ldr Graham Blackie, representing OC Wing, said, “The hard work of the staff and cadets to pull together a true Wing band from throughout the Squadrons has been rewarded today with the award of Regional Champions. I had the honour of being the senior officer on the parade for DNW and it was fantastic to see Flight Sergeant Hartwell, Drum Major, being presented by Air Commodore McCafferty, with the Best Marching Band in North Region. The Wing wishes them the best of luck for the Corps competition”. Our First Aiders also did brilliantly, with the Young Adult team coming 1st, and the Cadet team coming 2nd! CI Nathan McCully of 1338 (Seaham) Squadron ATC was the highest scoring Young Adult, while Cdt Lowes, also of 1338, was the highest scoring Cadet! In the Media competition, DNW took 3 of the top 5 spots, with 2214 – Usworth Squadron coming 2nd, 2344 (Longbenton) Air Cadet Squadrontaking 4th place, and 1016 (Berwick) Squadron in 5th. 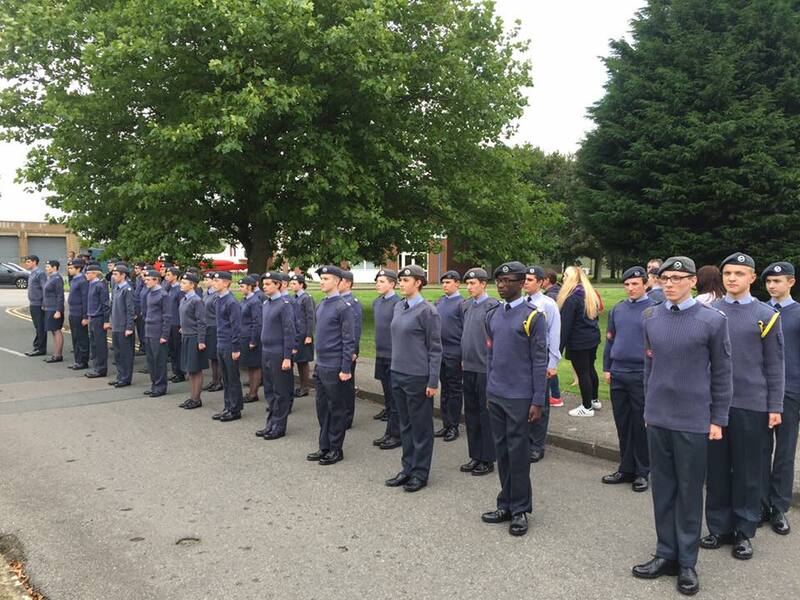 The Wing also entered teams in Drill, Banner Drill, Aeromodelling and Aircraft Recognition, and although none of the categories were won, the teams did themselves and the Wing proud, with some excellent performances.